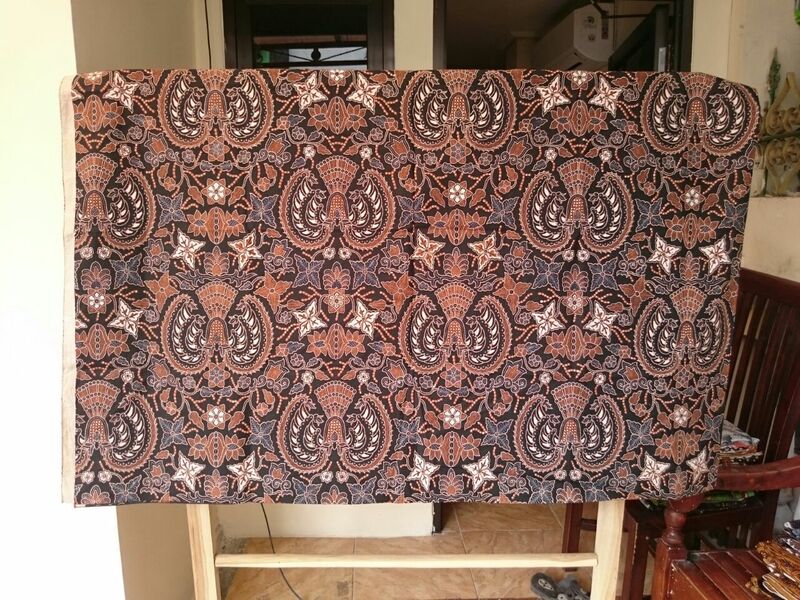 Batik sarong singapore with 100 % cotton. We make original handmade and traditional. Indonesia has many talents. In addition, the dynamic art landscape can connect with Singapore. Batik sarong singapore special price for you. Batikdlidir’s Wholesale is located in the center of Solo City, Jl. Kolonel sugiyono number 67. It is near the Adi Sumarmo airport. It is just 10 minutes from Airport.